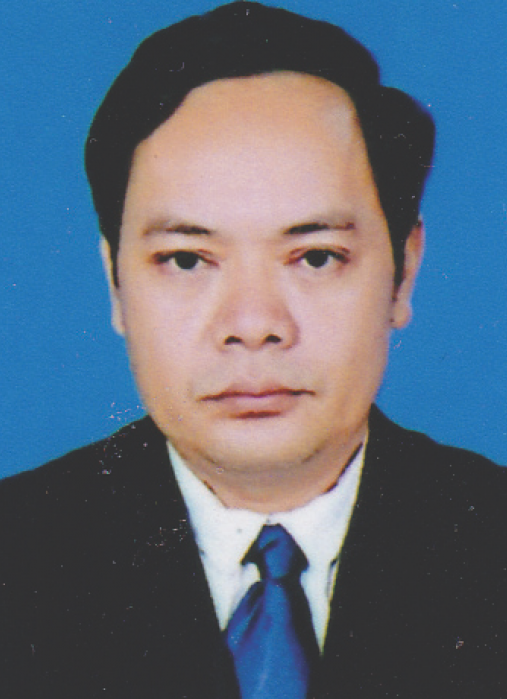 SAROEUN ASIA REAL PROPERTY CO., LTD.
ARP, Asia Real Property Co., Ltd, based in Phnom Penh, Cambodia. Has offered superior International Real Estate Consultant Firm and Services since the company was first established in December 2, 2002. 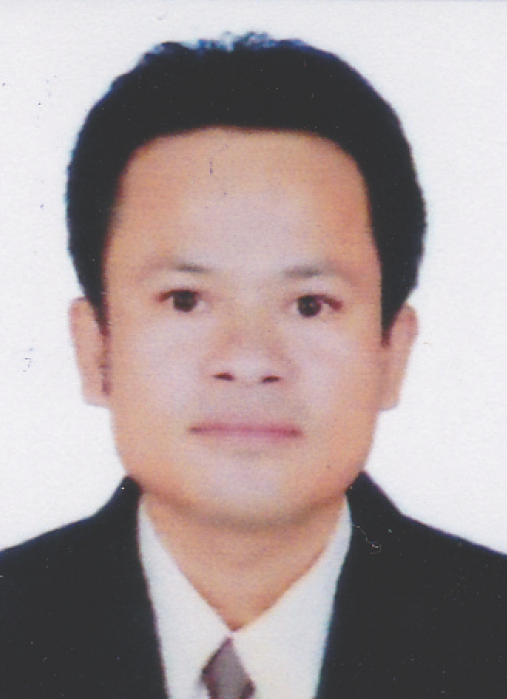 ARP, Asia Real Property was founded by a group of real estate experts each of whom has a strong history within the property market of Cambodia. Together we have shaped a successful enterprise with prestigious clients from Embassies, Banks, International and local NGOs and many sectors of the Cambodian business community. Clients with whom Asia Real Property strives to maintain trusting and beneficial relationships. By providing quality real estate services with personal customer care, Asia Real Property has been able to rapidly extend our service range and expertise. Our industry experts now provide our clients with up-todate local and international knowledge. ARP, Asia Real Property advises clients on the most effective ways to invest in, use and manage property in order to meet their future goals. Commitment to confidentiality focusing on the clients’privacy needs and to be the leading full service property solutions provider throughout Cambodia. To provide professional services to international standards and to use our experience and knowledge to provide quality and affordable serviced as apartments, hotels, restaurants & office space to the Cambodian marketplace. and those that help us serve them. Residential Services & Hotels & Resort Services.